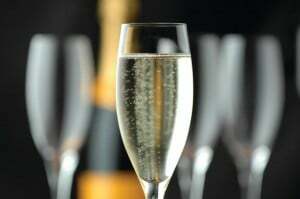 Conventional thinking tends to relegate Champagne and other fine sparkling wines to special occasions, late night parties, and New Year’s Eve. 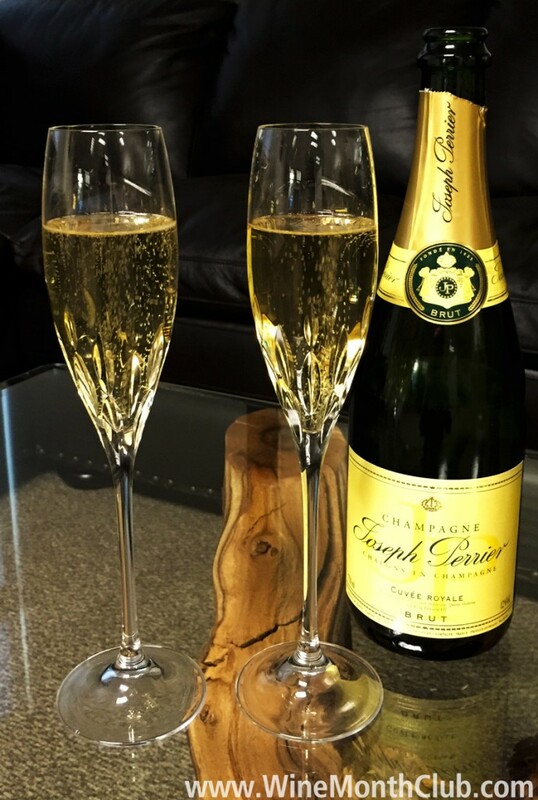 To that I say “humbug.” Champagne is a wine for all seasons, and since every day ought to be a celebration, why not pour yourself a glass of Champagne on a cold, rainy day as well as a warm, sunny day? 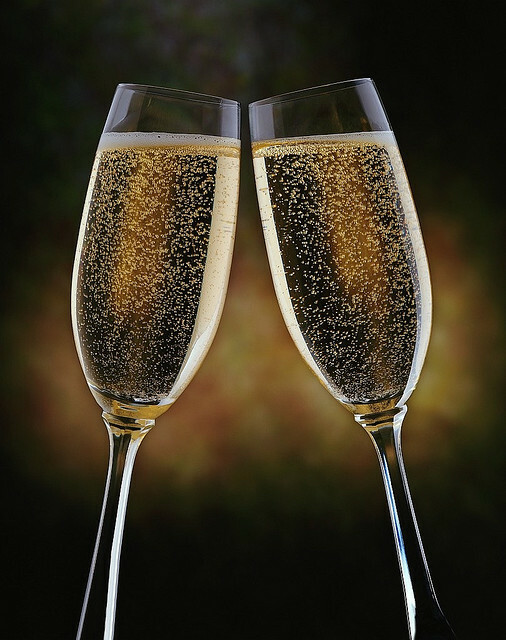 Why limit the pleasure of good bubbly to a few occasions or just one time of the year? 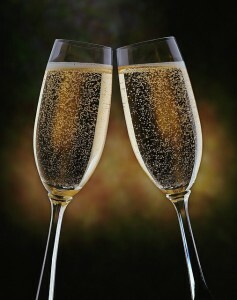 Furthermore, good sparkling wine, and Champagne in particular, cheers the heart as well as the palate. Personally, I like Champagne at all times of the year, and I especially enjoy it as an aperitif and a prelude to a fun evening. It cleanses the palate and enlivens the soul. I believe it was Winston Churchill who once remarked, “In the time left to us between the disaster and the catastrophe, there is time for a glass of Champagne.” To that, I add Amen!